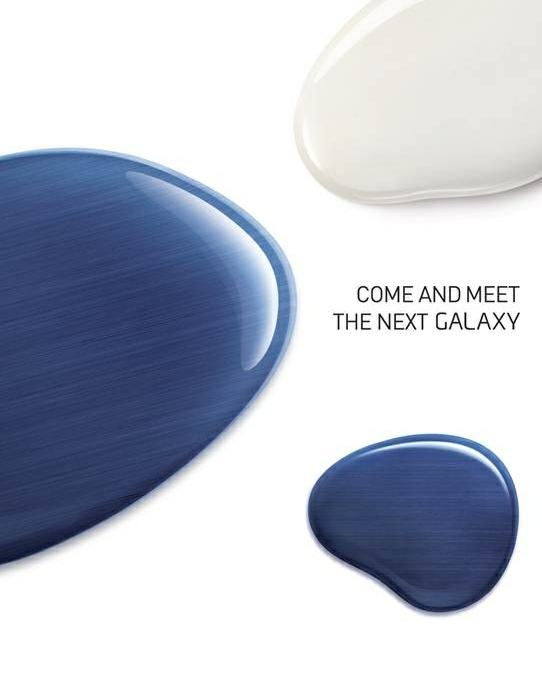 After months of speculation as to when Samsung would unveil its much sought-after Galaxy S III smartphone, press invites have now been sent out for the May 3 event in London, UK. In an overt attempt to draw additional interest (if it was ever required), the device isn’t explicitly named for the ceremony referred to as "Samsung Mobile Unpacked" in which those invited can "Come and meet the next Galaxy." The event will commence from 7pm BST (2pm ET), and will undoubtedly sap much of the media’s attention. Beside the potential of Apple releasing a new iPhone this year, the Samsung Galaxy S III is easily the most wanted phone in the gadgetsphere, and with such an almighty repertoire of specs, it’s not too difficult to see why. From what we’ve gathered hitherto, the device will include a 1.5GHz quad-core Samsung Exynos processor, a 2-megapixel front facing camera for video calling, with the main camera boasting 8 megapixels. While we expect 4G LTE connectivity, it remains to be seen whether the ceramic casing – heavily tipped by a variety of sources – will finish of the device. Android devices in general have been criticized for their cheap outer materials, so a ceramic outer would make the device feel a lot more sturdy, while also adding a touch of class. Meanwhile, the screen is purported to be a 4.6-4.8-inch Super AMOLED Plus 1280 x 720 display – the same resolution as seen on the Google Galaxy Nexus. 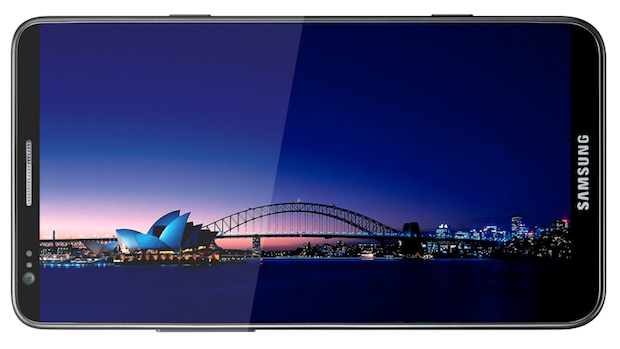 But, at one point we even heard that the Galaxy S III might pack in a 1920 x 1080 res display, but we somewhat doubt that would happen. With Samsung being huge sponsors of the London Olympic Games, it was always presumed England would be the location for the announcement of the device. Whilst we can understand why the Koran LCD specialist has followed Apple’s example in meticulously transporting disguised prototypes, we don’t expect the device to mimic Apple’s "New iPad" trend by not properly naming it. We’ve presumed the device will be called the Galaxy S III, and if Samsung wants consumers to identify with it as the sequel to its Galaxy S II – the most popular Android device to date – then changing its name would certainly confuse consumers. Then again, stranger things have happened, so I guess we’ll have to wait and see what Samsung has planned come May 3rd.